Enjoy the cult classic arcade rhythm game from Japan in the comfort of your own home! Play to the beat using your own drum with wide variety of new songs and challenge your friends to prove who has the best taiko skills. Use motion controls to enjoy Taiko like never before! Unlock beloved characters to help you on your journey to become a legendary taiko drummer! Utilize the interactive features of the Nintendo Switch to connect, share, and play with family and friends. Taiko no Tatsujin: Drum ‘n’ Fun! was released on Switch 168d ago in the US and the UK. 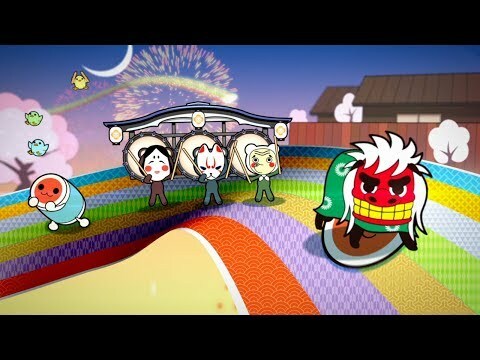 Notify me when Taiko no Tatsujin: Drum ‘n’ Fun! is available.